Jewelista.com launched during fashion week. 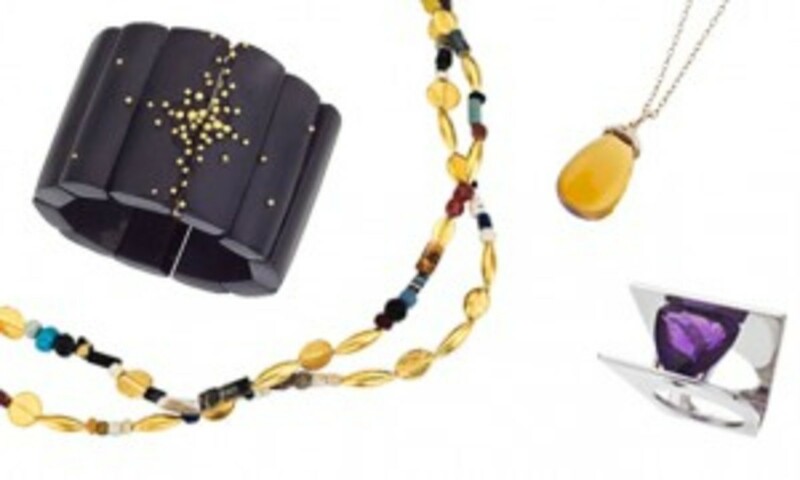 It&apos;s a new online shopping destination for jewelry lovers and trend hunters. The premise? Every great look starts and includes jewelry. The site is part fashion blog, part shopping site. There&apos;s plenty of posts to get you excited about the current fashions. Plus, the site helps you get to know the designers behind the designs. The initial launch includes 15 featured designers from around the globe. The founders say they are committed to highlighting global talent. 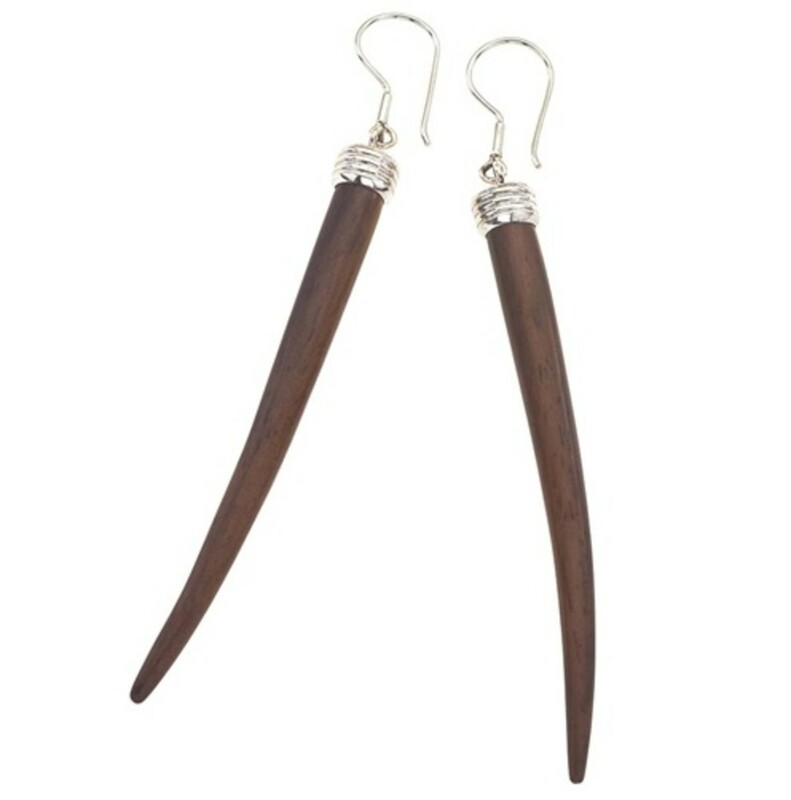 Silver & Rosewood Tusk Shaped Drop Earrings ($70) Harvested from the forests of Indonesia and handmade by local artisans, these wood earrings are reminiscent of elephant tusks. Every piece from The Branch is sustainably made to ensure quality and ethical responsibility. 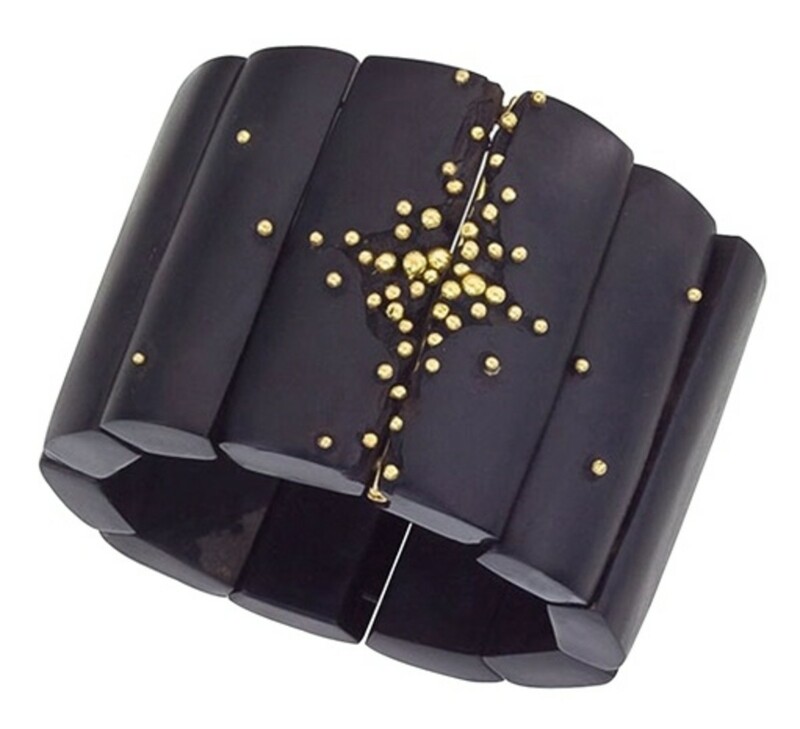 Whitby Jet, 18K Gold Large Cuff Bracelet ($1895) This cuff bracelet by Jacqueline Cullen is made of Whitby jet, a rare type of prehistoric black fossilized wood that is found only in the coastal area of Whitby, England in a mine along the cliffs and the shoreline. The series of panels, each 50 millimeters wide, is accented with yellow gold granulation in a constellation-like pattern. Momtrends was not paid for this post. We did get a $50 gift card to shop the site.